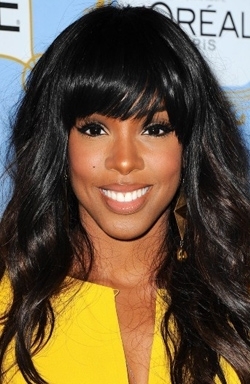 Kelly Rowland is an American recording artist, songwriter, dancer, actress and television personality. Born in Atlanta, Georgia and raised in Houston, Texas, Rowland rose to fame as a founding member of Destiny's Child, who have sold 50 million records worldwide, making them one of the world's best-selling girl groups. As of November 2012, Rowland, as a solo artist, has sold over 24 million records worldwide. Her work has earned her several achievements, including a star on the Hollywood Walk of Fame with Destiny's Child, four Grammy Awards, two Billboard Music Awards, and a Soul Train Music Award. Rowland has been honored by the American Society of Composers, Authors and Publishers (ASCAP) and Essence magazine for her contributions to music. Rowland released her debut solo album Simply Deep in 2002, while Destiny's Child was in recess. It produced her worldwide number-one single "Dilemma" with rapper Nelly, and the international top-ten hit "Stole". The album topped the UK Albums Chart and sold more than 2.5 million copies worldwide. Following the group's disbandment in 2005, Rowland released her second solo effort Ms. Kelly in 2007 and despite being less successful than its predecessor, it included the international top-ten singles "Like This" and "Work". Rowland scored her second worldwide number-one hit in 2009, as a featured artist on French DJ David Guetta's single "When Love Takes Over", and two years later she collaborated with Italian DJ Alex Gaudino on the international top-ten single "What a Feeling". Both songs are included in the international edition of her third album Here I Am (2011), which topped the US R&B/Hip Hop Albums chart. 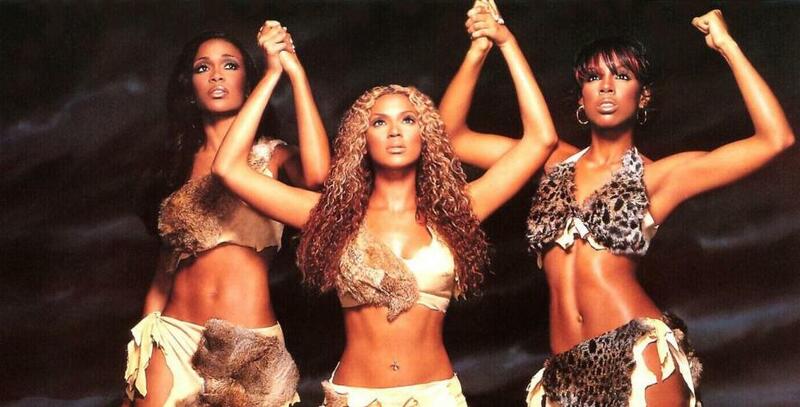 It also included the international top-ten single "Commander" and the US R&B number-one "Motivation". Apart from her work in music, Rowland has also launched a career in film and television. In 2002, she made her acting debut with guest appearances on sitcom series The Hughleys and Taina, prior to appearing in various films, including Freddy vs. Jason (2003), The Seat Filler (2004) and Think Like a Man (2012). In 2007, Rowland appeared as a choirmaster on the reality show Clash of the Choirs, and in 2009 she served as the host on Bravo's reality competition series The Fashion Show alongside Isaac Mizrahi. Rowland served as a judge for the eighth series of UK version of The X Factor in 2011, and will serve as a judge for the third season of the American version in 2013. In 2012, she became a dance master on the first series of the Australian dance talent show Everybody Dance Now.